Bethlehem House crisis service sits at the heart of a model which enables longer term supported housing and case work leading to positive impacts. 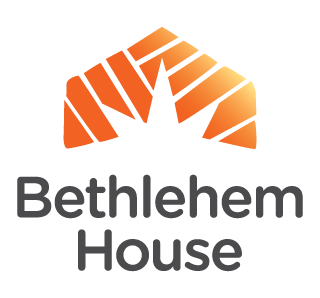 Bethlehem House with its long history of care and support for homeless men is ideally placed to provide both crisis accommodation and longer term supported living casework for men transitioning to permanent accommodation and those requiring ongoing support at home. 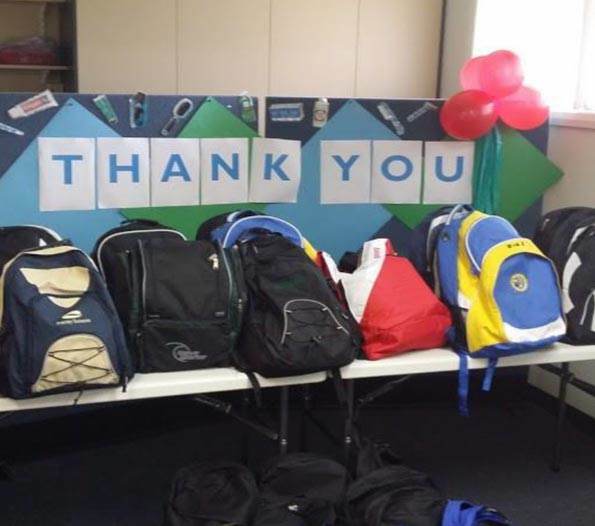 Backpacks full of essential care items, provided by Spring Bay Community and Health Centre Staff and community members, December 2017. Clearly there is a need for more case management and support services such as counselling and crisis intervention. Current funding is limited and generally available on a one-off basis for clients. Additional ongoing and follow up support would enable more targeted intervention, better follow up and improved recording and monitoring of client outcomes using the outcomes star framework and would provide for better long term outcomes for clients. 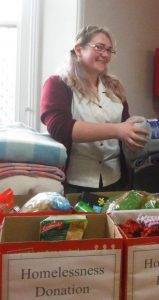 With increased funding caseworkers would be able to provide additional support to clients who are transitioning from Bethlehem house and needing some further support as they settle into stable accommodation in the community. There is concern that many clients have inadequate life-skills, which contributes to tenancy failure and repeat homelessness. This year we have begun conversations with our residents around their perceived need for additional life skills training programs directed at social and relationship skills, financial management, and skills that are useful to increase resilience and self-sufficiency. For residents moving towards reintegration into mainstream housing, we believe it would be beneficial if we could encourage people into a work-readiness program utilising a training and work skills based approach. I am looking forward to establishing connections with partner organisations who could help us to achieve this through co-located service/partnership working and grants assistance. Being a relative newcomer I have had a lot to learn about homelessness in Tasmania and how Bethlehem House fits within the Community sector. Already I have found a vibrant and diverse community of dedicated professionals, volunteers and leaders all supporting the individuals and families affected by homelessness and social inequity. 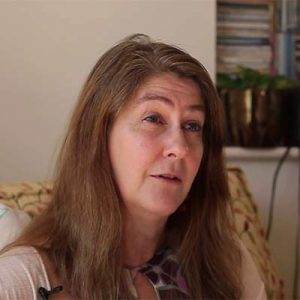 It is very humbling to reflect on the reasons why a person becomes homeless such as losing a job, becoming ill, family break-up, inability to pay the rent. ‘There but for the grace of God…..’ seems to cover it well: a reminder that we are all vulnerable to life changing circumstances. 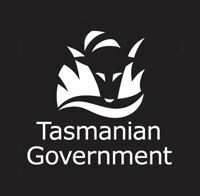 A highlight of my early months in office has been a visit by the Tasmanian Leaders 2017 cohort who have selected Bethlehem House as the beneficiary of their group task this year. I am looking forward to their project input which will be focussed on the potential for sustainable energy solutions at Bethlehem House. I am also looking forward to working collaboratively with housing, education, alcohol and drugs, mental health and faith sector colleagues where collaboration can lead to a greater impact for our beneficiaries. I can see that our Bethlehem House team has achieved a great deal over the past year, that our service is working to capacity and that staff go the extra mile on behalf of homeless men. I have observed the kindness and generosity of the community in volunteering their time and offering their support through donations. Over the coming years my expectation of myself is that I shall strive to want more, to achieve more and to build the organisation so that it can have an even greater impact. 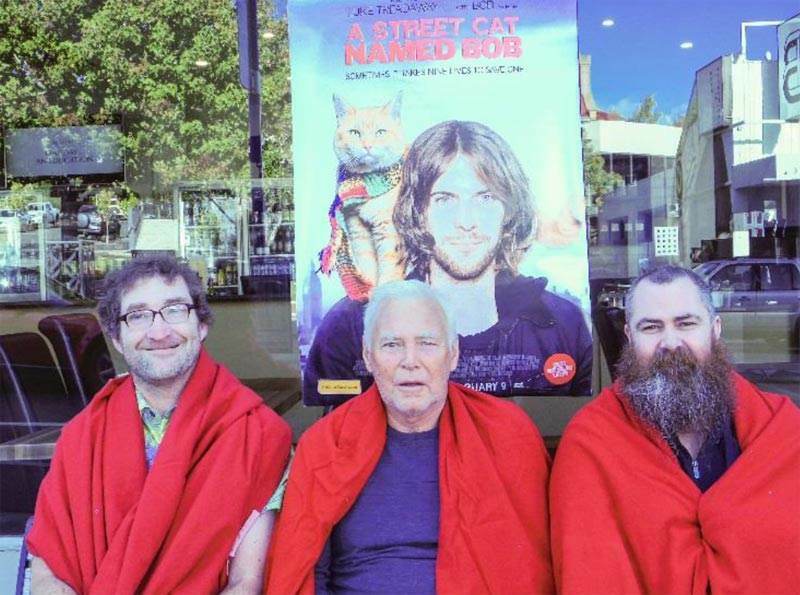 Ken Morton, head coach of South Hobart FC and Bethlehem House Residents pose for a photoshoot at the screening of ‘A Streetcat named Bob’, internationally acclaimed film about homelessness and how a little thing like a having a cat to care for can turn your life around.